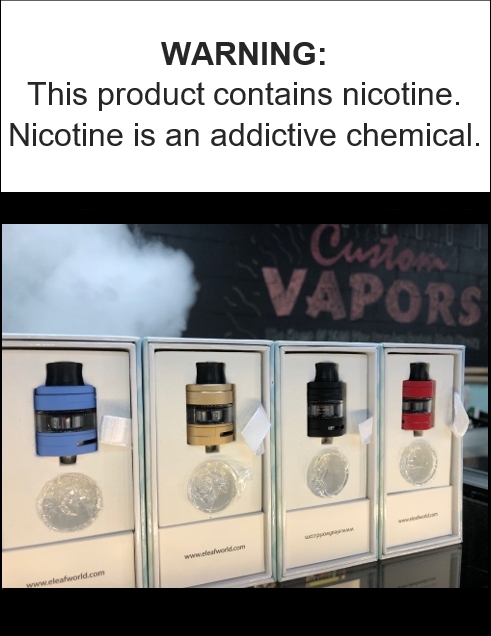 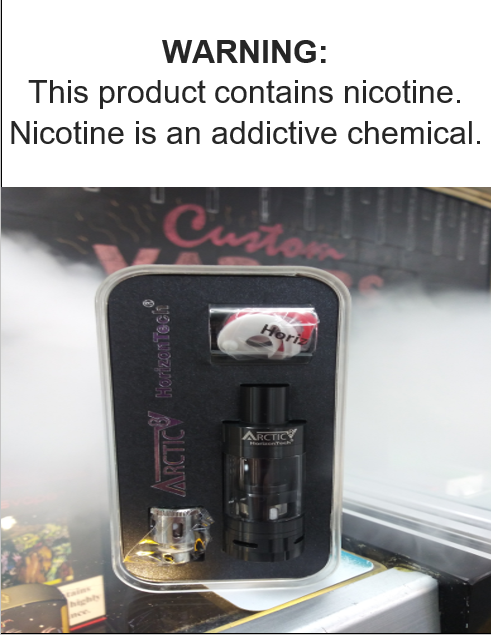 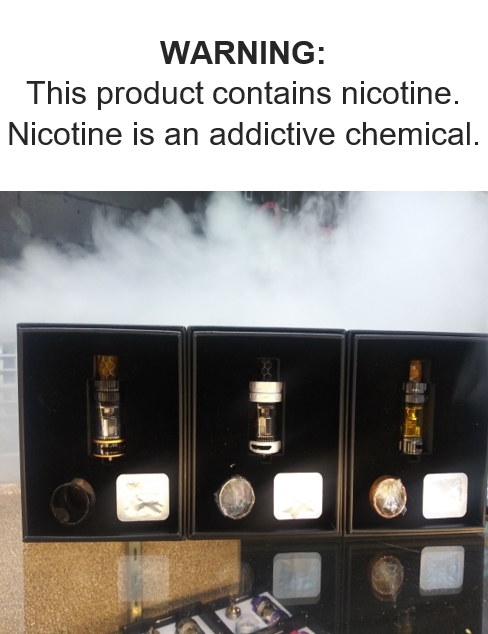 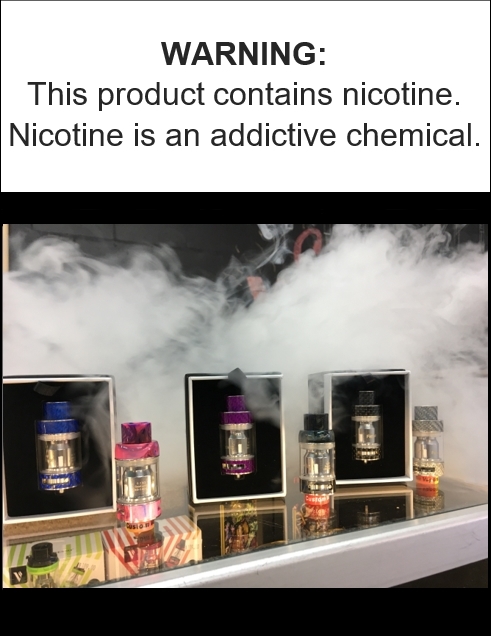 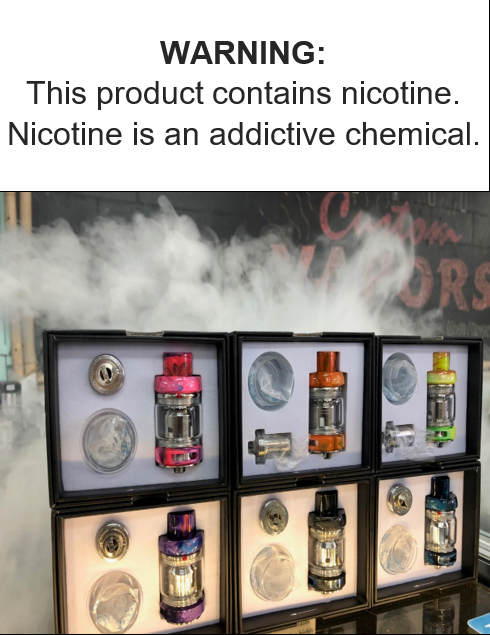 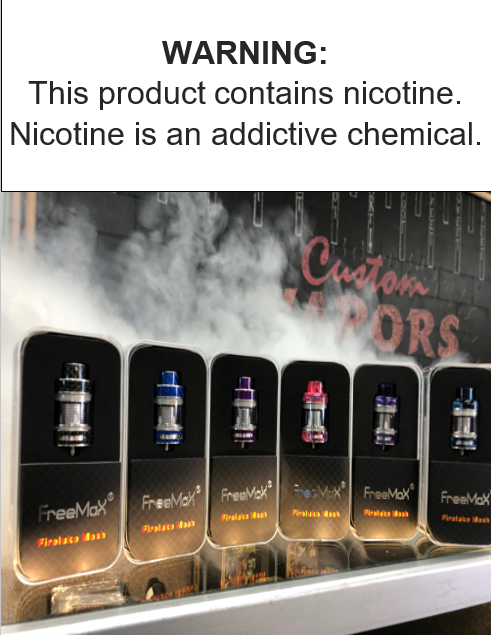 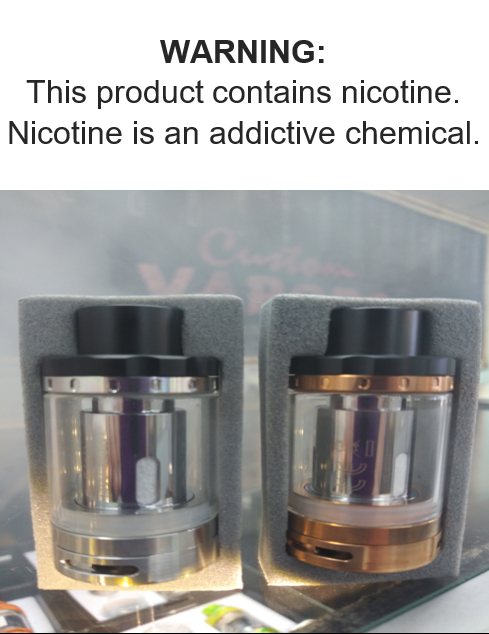 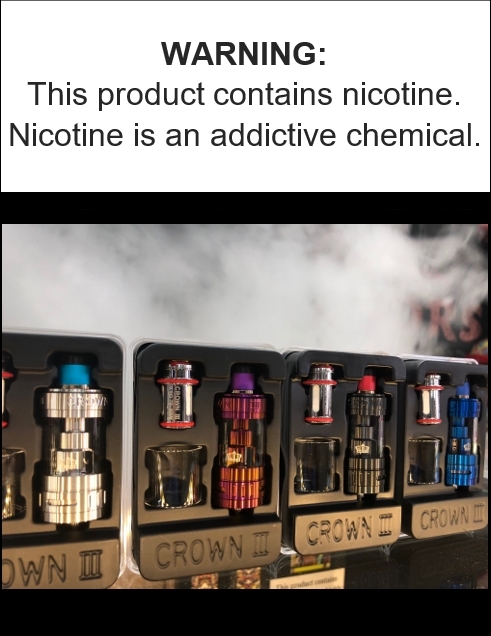 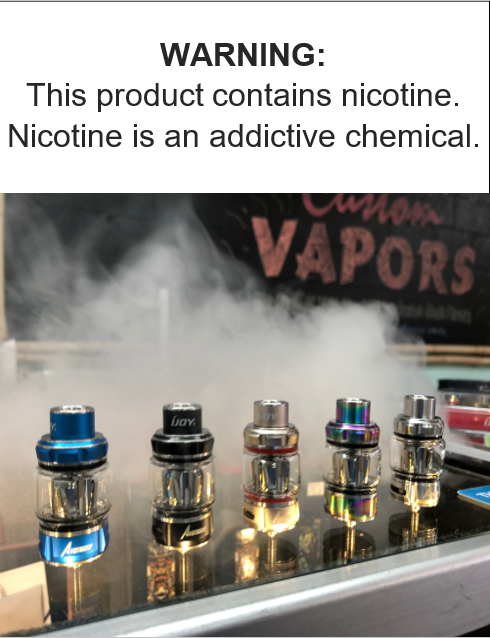 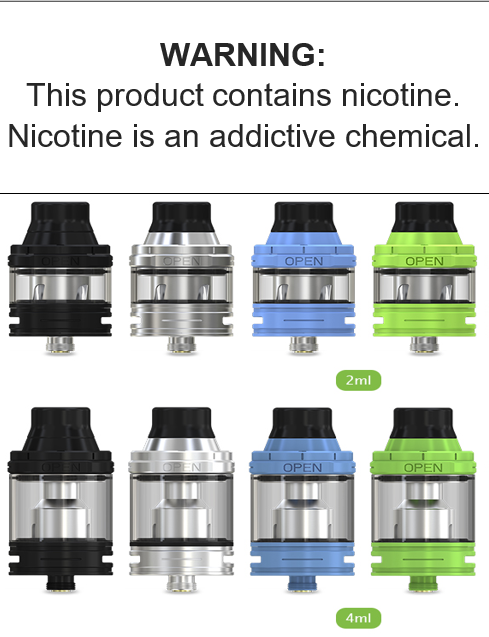 Here at Custom Vapors we have a wide variety of Sub Ohm tanks and Rebuildable tank atomizers that is what you will see in this category! 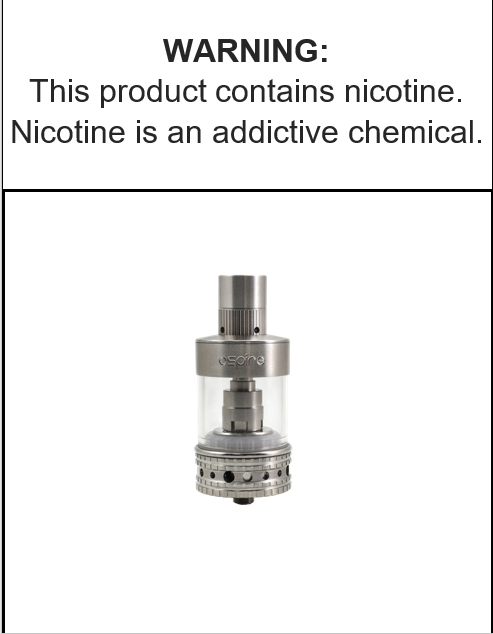 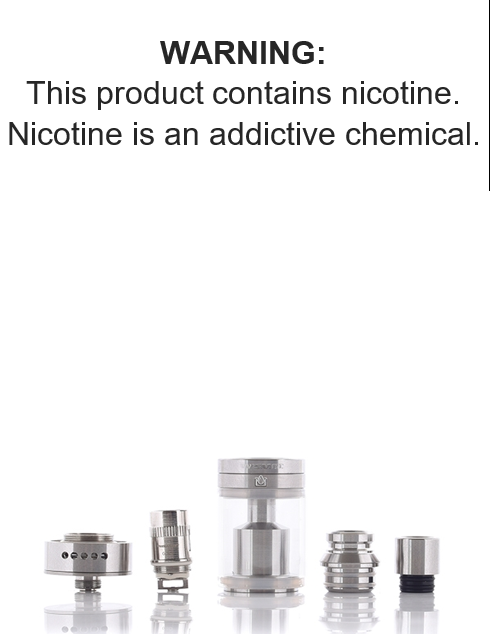 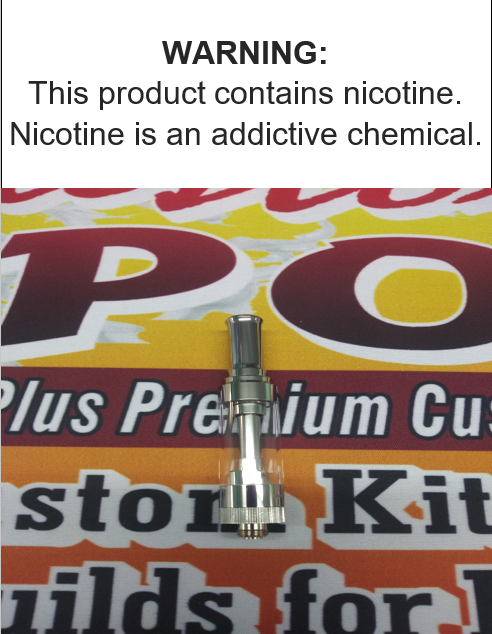 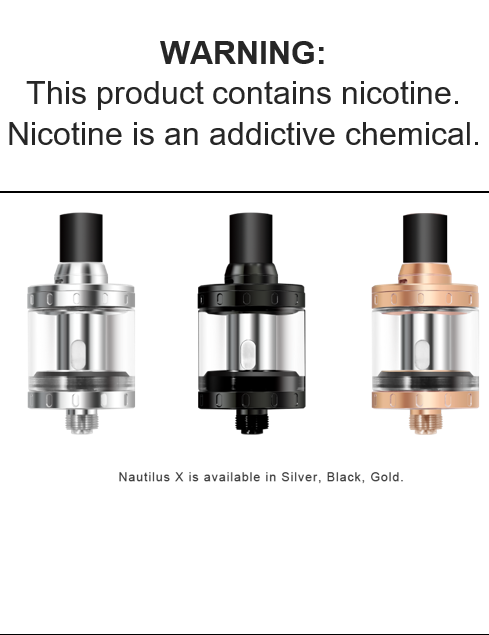 The Avenger Sub Tank is a stainless steel tnak with durable pyrex glass. 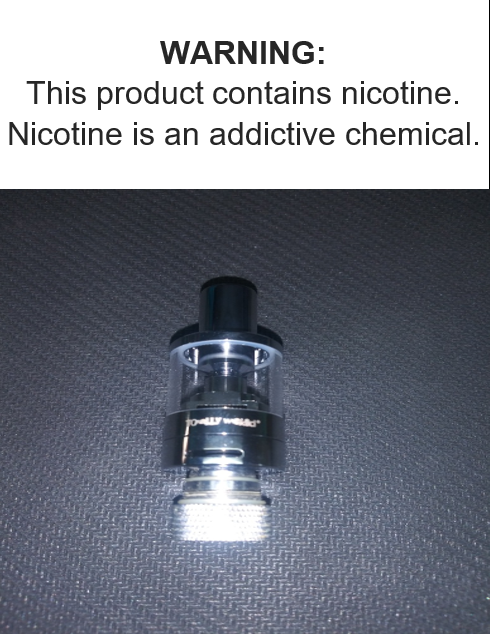 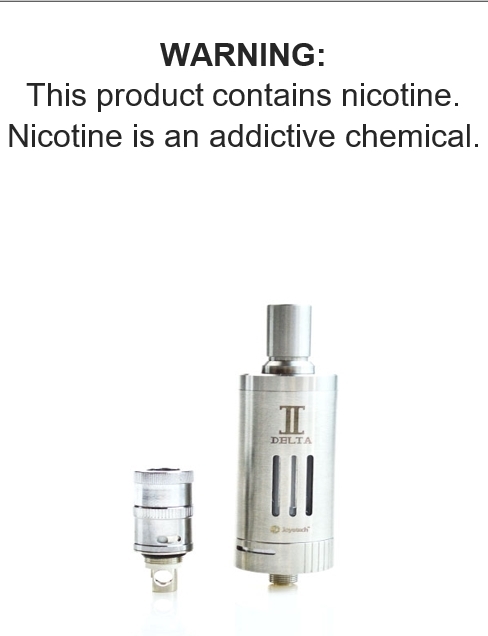 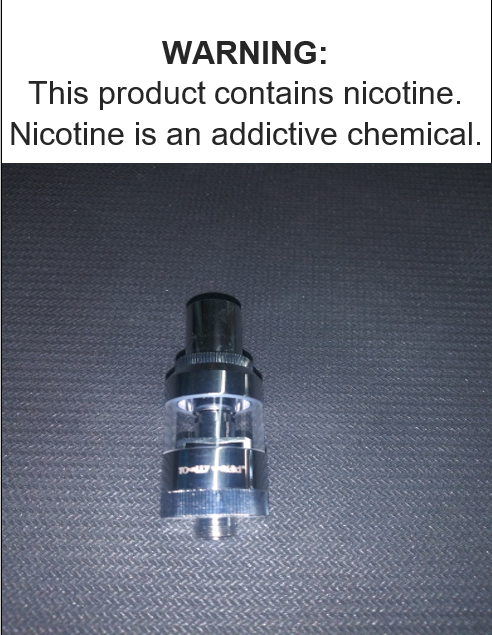 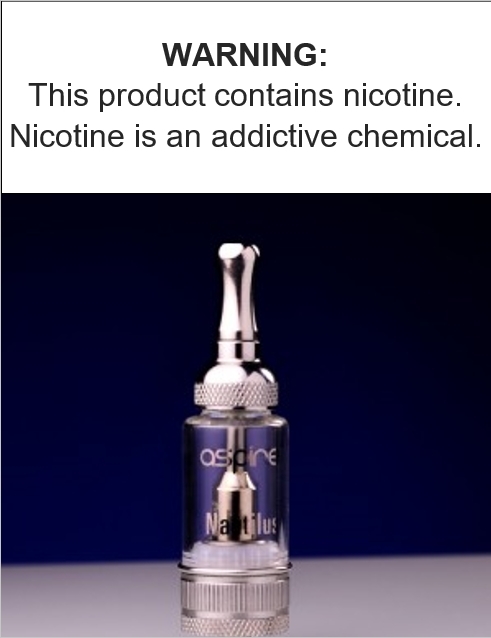 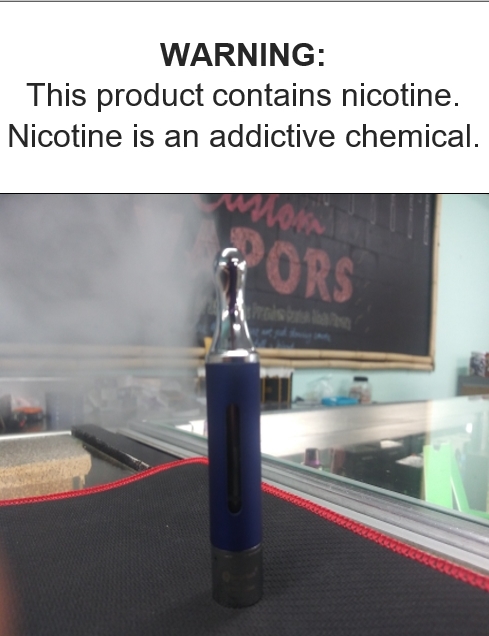 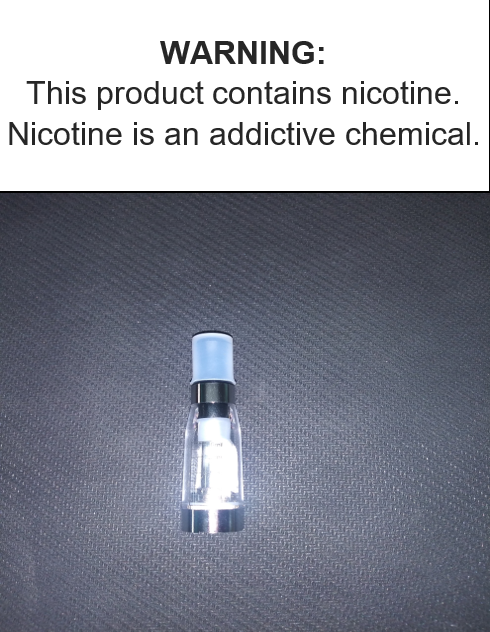 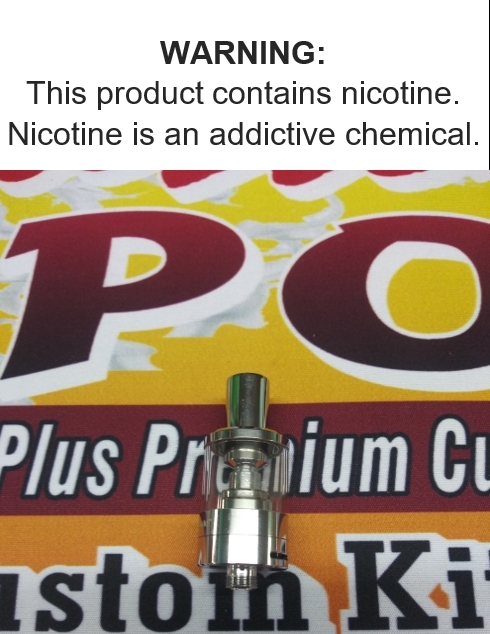 This tank holds 4.7ml of juice and has a narrow look. 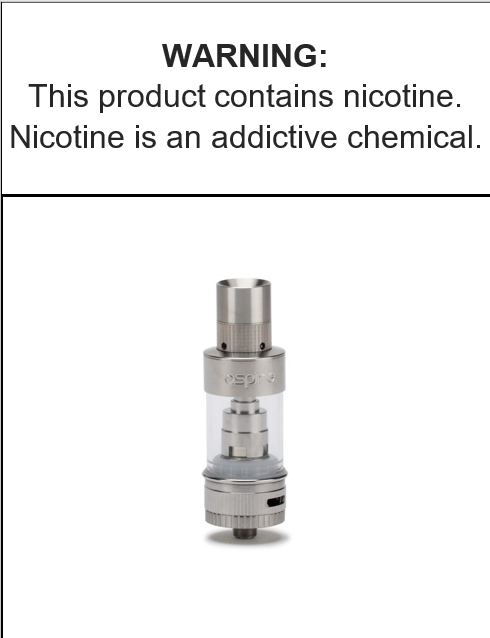 Usage between 40-90w. 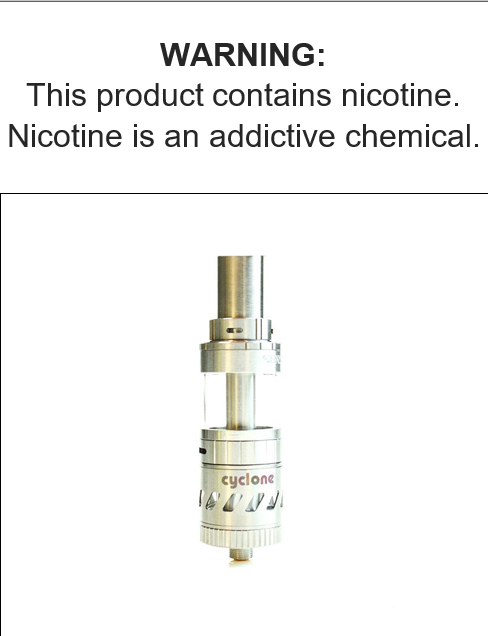 CE-6 Disposable tanks are 1.6 ml, 2.4ohm tanks. 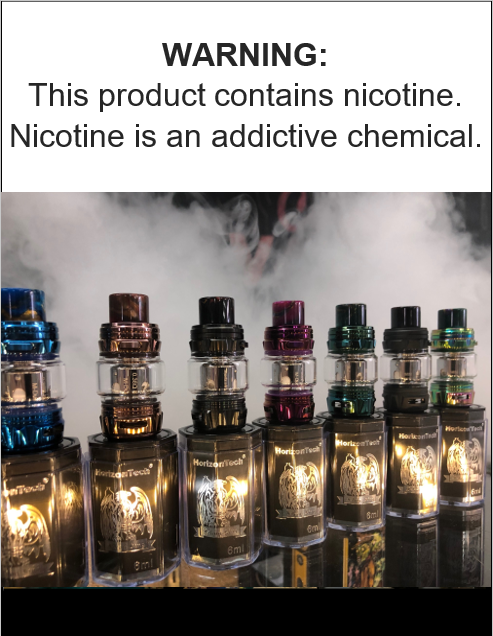 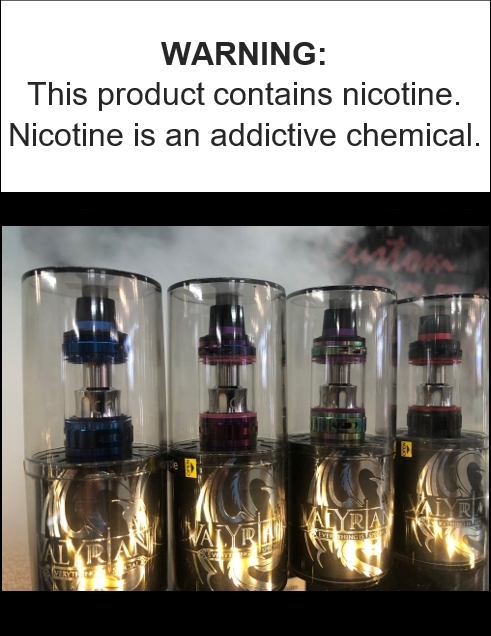 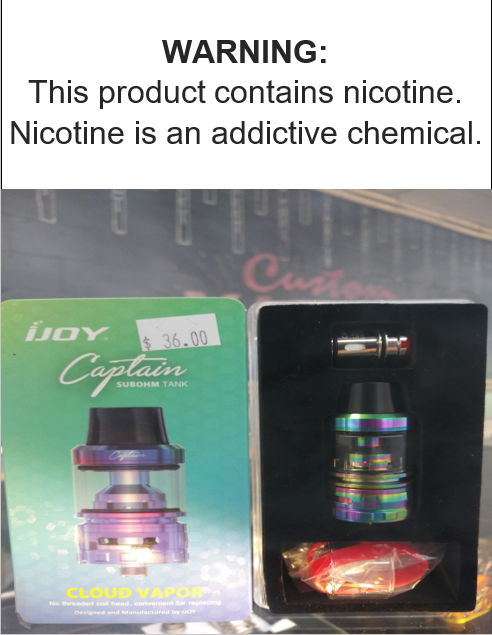 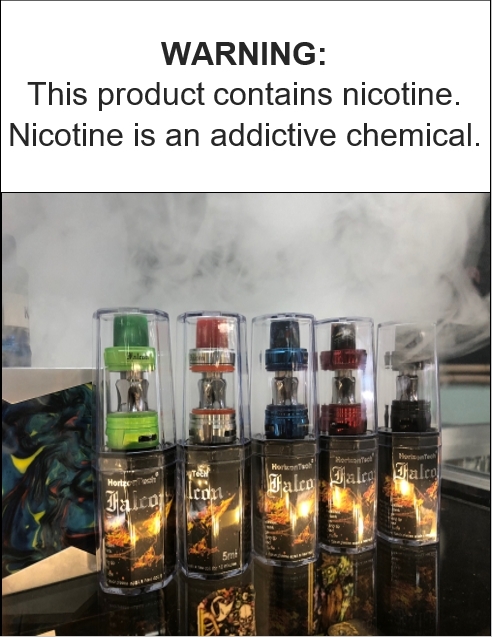 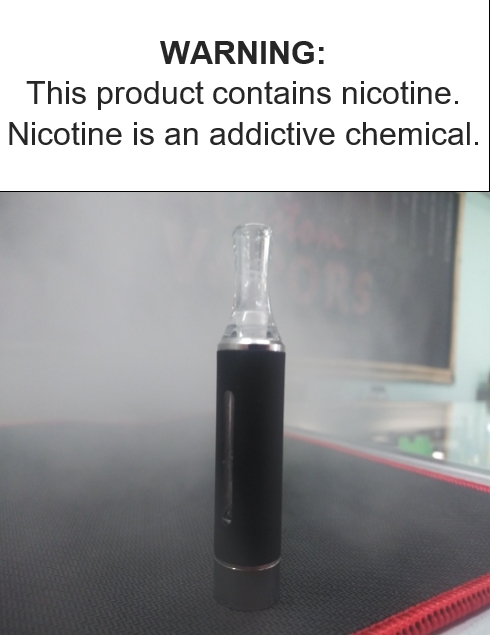 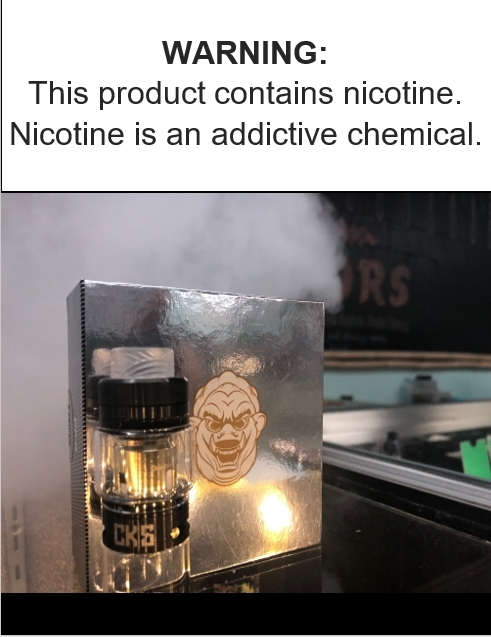 The Evod Glass tank features a dual coil replaceable atomizer head, removable mouth peice ego threaded and has a max juice capacity of 1.5ml.